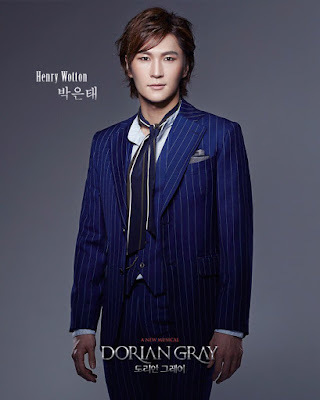 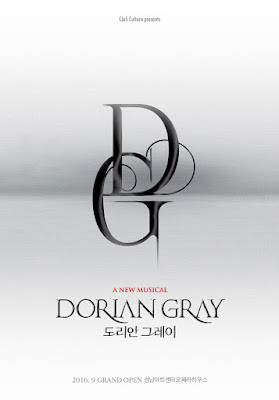 Oscar Wilde's novel 'The Picture of Dorian Gray' adapted into a creative musical! The largest creative musical that can not be seen anywhere else is born! 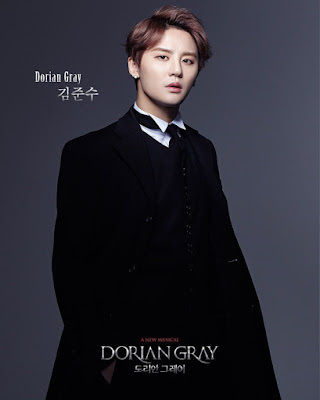 Returning as the most beautiful man in the world! Overwelming the audience with his powerful presence!